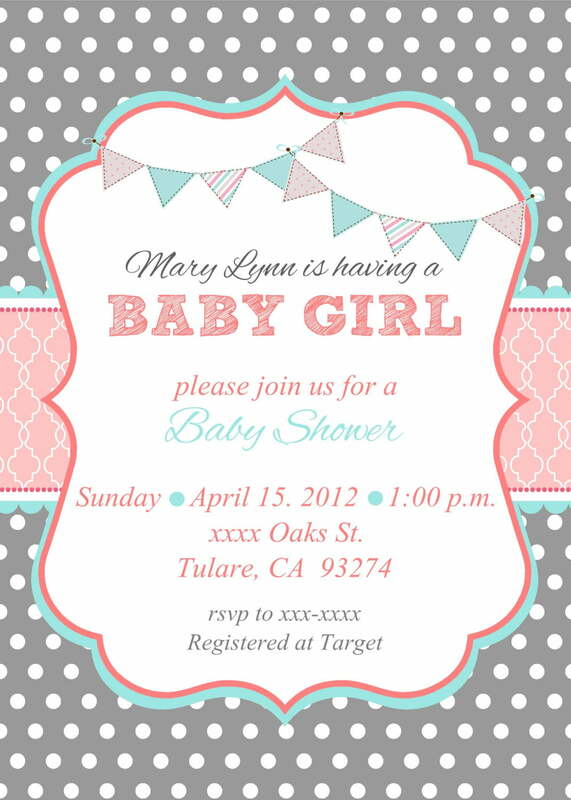 Wanna make a surprise party for your sister? 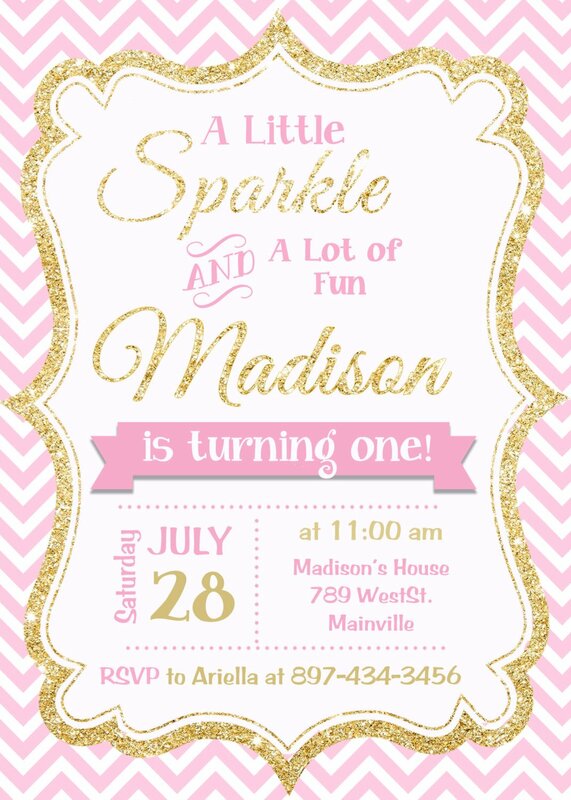 Use our free printable girl birthday invitations below to get the amazing party. 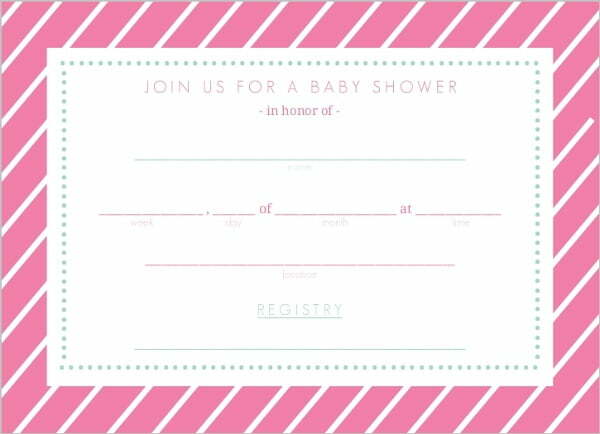 How important is the invitation card? Perhaps some of you think like that. But, in fact, when someone got an invitation card, they feel happy than got it by social media. Getting an invitation in social media cannot replace the proud of getting the hardcopy. Most girls like to have pink color. 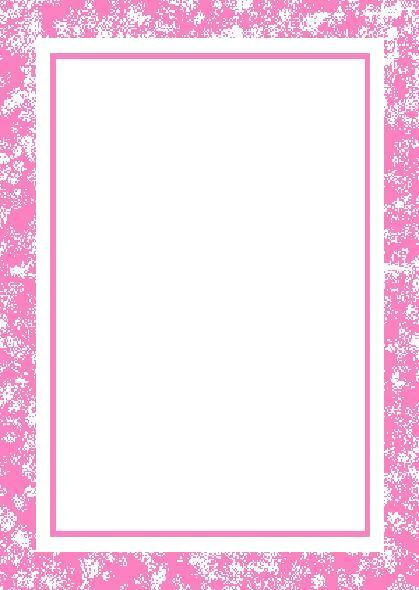 That is why, we design the template in pink color. Actually there are many characters in pink, such as Hello Kitty, Minnie Mouse and Mermaid. Those cartoon cahracteris the most famous movie in this world. This file has a blank space in the center as you can write down the details. 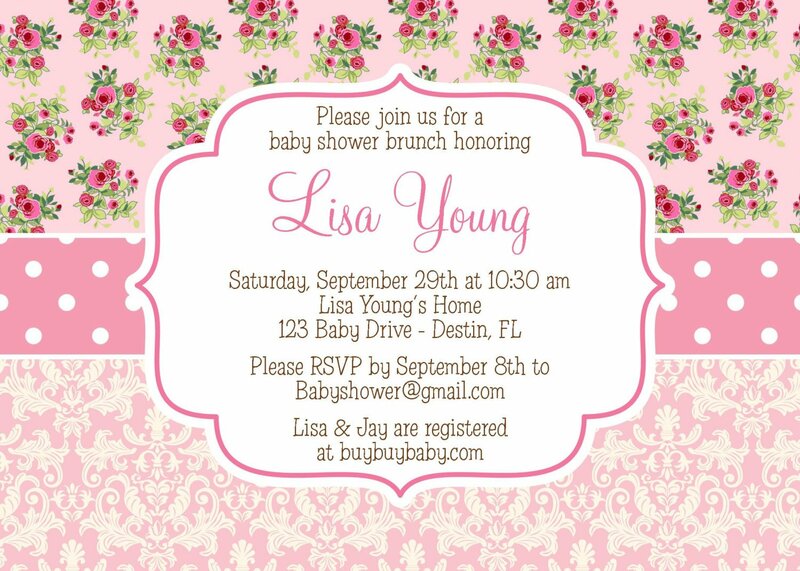 How to download these make your own birthday invitations template? What you have to download the file is clicking on the image and choose Save Image As menu. Then customize the file as you want. Get a cardstock paper to print the file. This kind of paper is really different. You can add fancy texts to beautify the look.